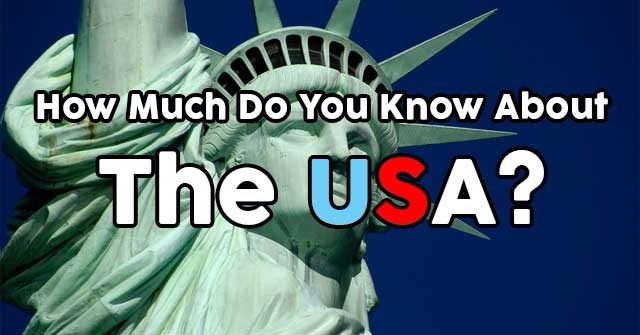 How Much Do You Know About The USA? 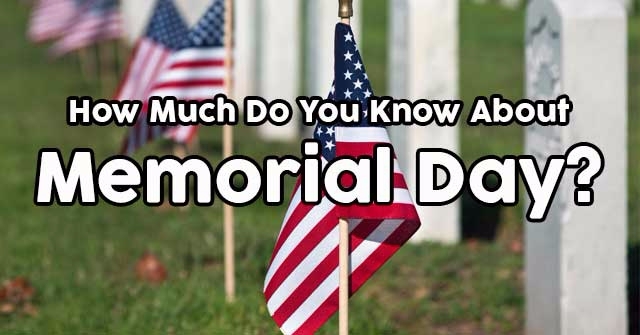 How Much Do You Know About Memorial Day? 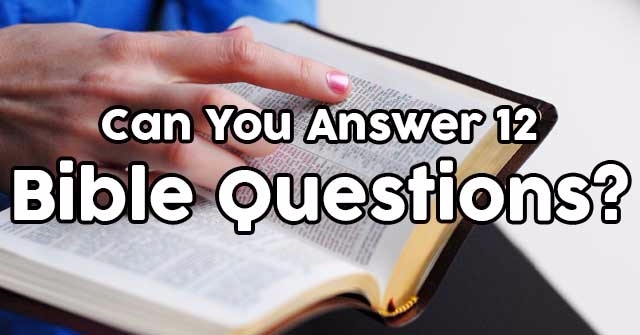 Can You Answer 12 Basic Ancient History Questions? 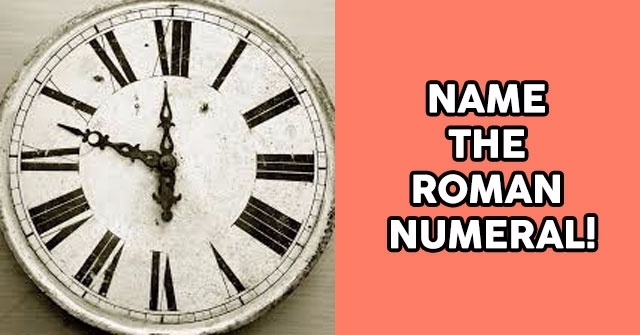 Can You Name These 12 Countries? 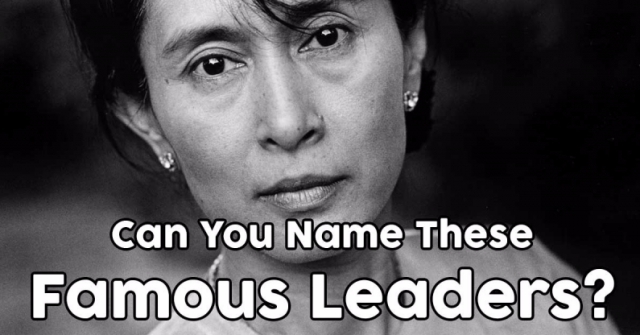 Can You Name These Famous Leaders? 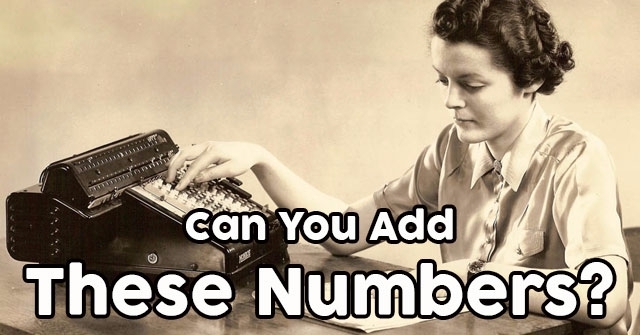 Can You Add These Numbers? 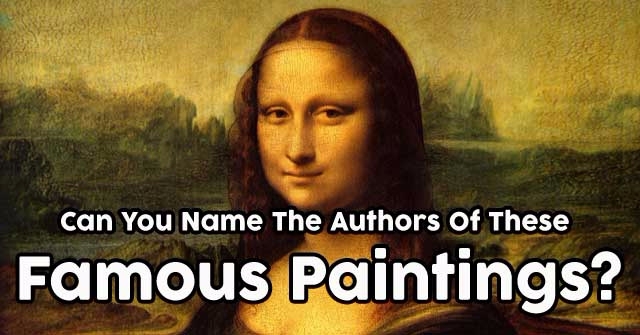 Can You Name The Authors Of These Famous Paintings? 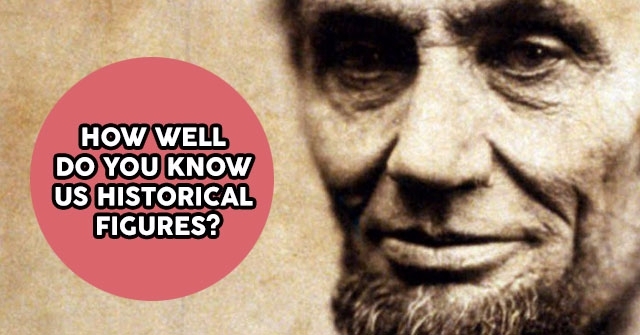 How Well Do You Know US Historical Figures? 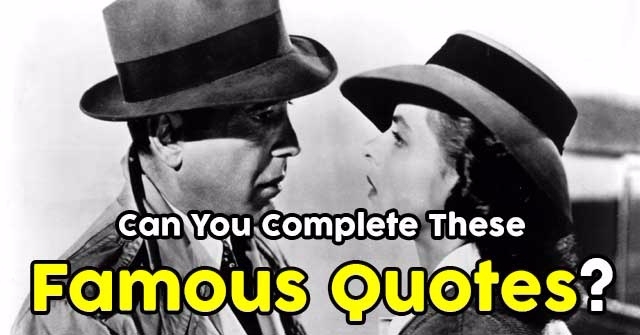 Can You Complete These Famous Quotes? 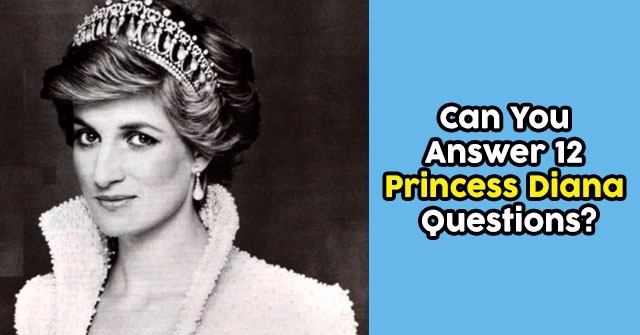 Can You Answer 12 Princess Diana Questions?